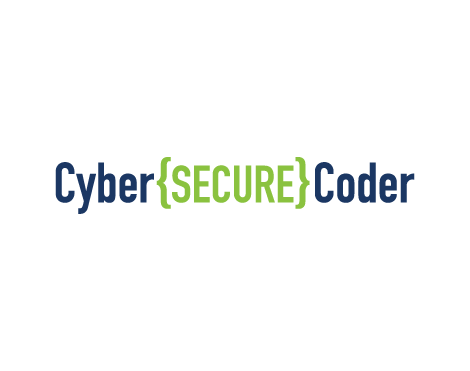 Cyber Secure Coder is the Comprehensive Certification for Validating Secure Coding Practices - for all developers, in all programming languages, on all platforms. Target Candidate Software developers, testers, and architects who develop in multiple programming languages for any type of platform who desire or are required to develop highly secure applications for business and organizational use. Exam Description The Cyber Secure Coder exam will certify that the successful candidate has the knowledge, skills, and abilities to design and develop a variety of applications for various platforms, analyze security concerns outside of specific languages and platforms, use a number of testing and analysis tools, and mitigate against common threats to data and systems.